Red Pine Camp is accredited by the American Camping Association. Founded in 1910, the American Camping Association (ACA) is the only not-for-profit educational body that accredits all types of camps throughout the United States. 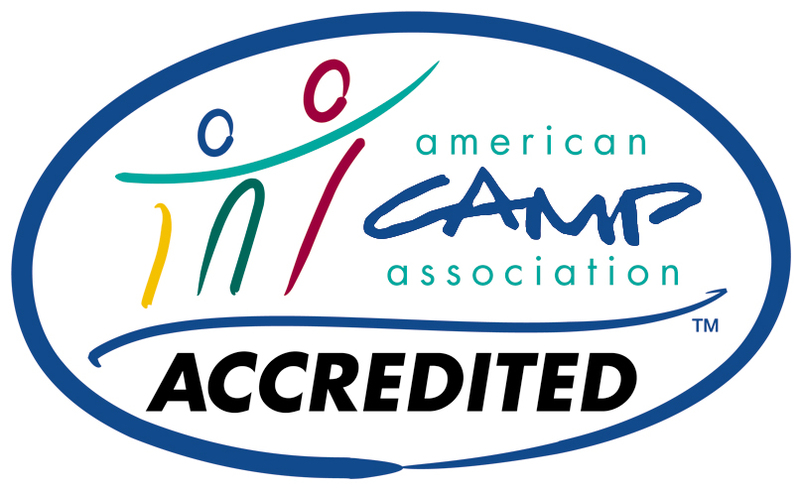 Camps with this accreditation demonstrate a commitment to health, safety, and program quality.